Link: A relationship between two things, where one thing affects the other. Judith Florendo, PT, DPT, founder of Florendo Physical Therapy, a successful and well-respected physical therapy private practice in downtown Chicago, where she practiced for nearly two decades. 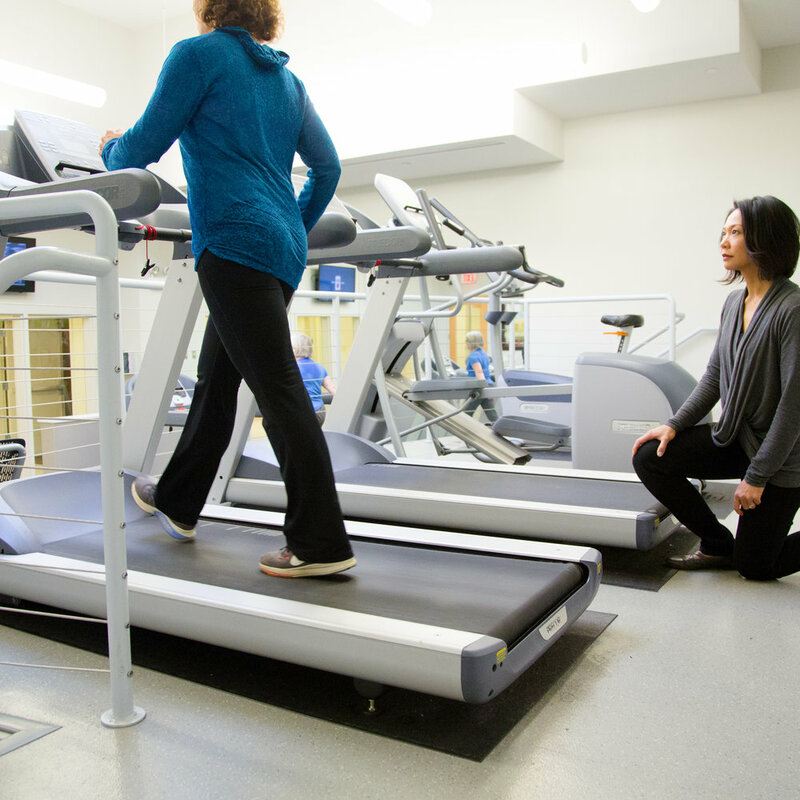 Suzanne Badillo, PT, WCS, most recently served as Clinical Program Director of Women’s Health Rehabilitation at the Shirley Ryan AbilityLab (formerly Rehabilitation Institute of Chicago). Judith and Suzanne had a vision of combining their over 35 years of experience in pelvic and musculoskeletal health to increase impact in the community through strong clinical care, community outreach and education, and wellness services to empower individuals regain control of their health and quality of life. In September 2017, Judith Florendo & Suzanne Badillo, joined forces to form Link Physical Therapy. 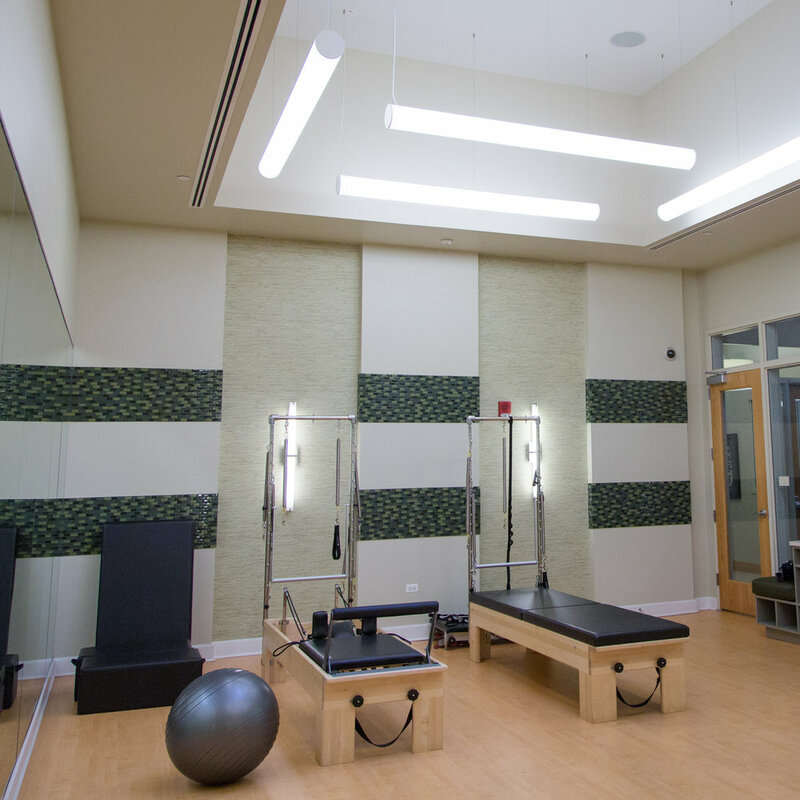 Link Physical Therapy was founded upon the value that robust physical, mental, and emotional health and optimal quality of life are intertwined. As leaders in the field of pelvic health, we are committed to unique facets of the health, education, and wellness of our community. By optimizing one’s fundamental, essential human body functions, we empower individuals to advance their performance and quality of life to their full potential. Equal care will be provided to all patients, regardless of age, race, ethnicity, physical ability or attributes, religion, sexual orientation, gender identity or gender expression. close to public transportation and street parking. Parking: Metered and non-metered street parking is available on Kedzie Street and the neighboring streets (Chicago Ave or Hinman Ave).